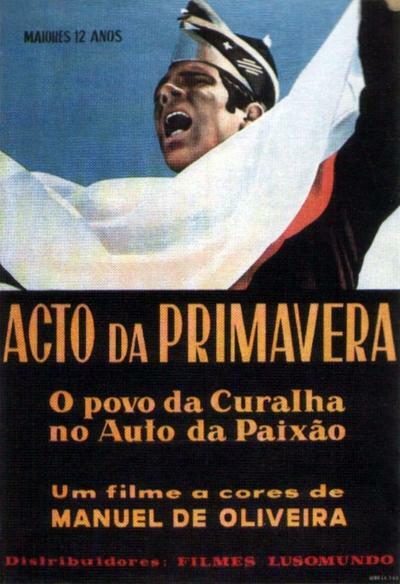 Oliveira returned to the center of Portugal’s film scene in the 1960s with Acto da Primavera (Rite of spring; 1963), a work that marks a significant change in the director’s trajectory and that initiates some of the cinematic strategies that he would develop more fully in later films. 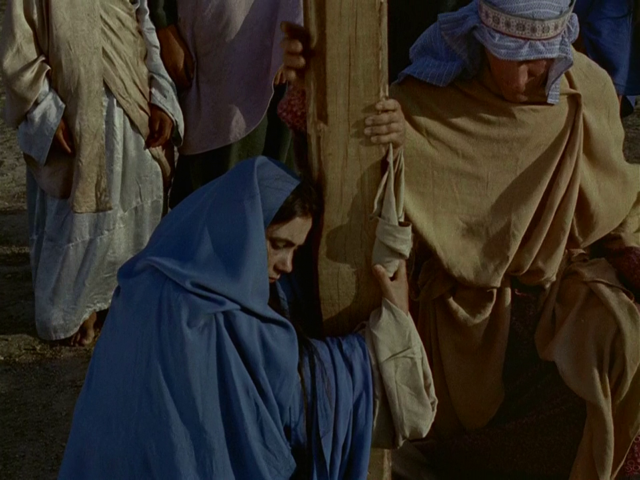 In Acto da Primavera, Oliveira offers a version of a popular representation of the Passion of Christ, enacted by members of a rural community in northern Portugal, derived from the Auto da Paixão de Jesus Cristo (1559), by Francisco Vaz de Guimarães. 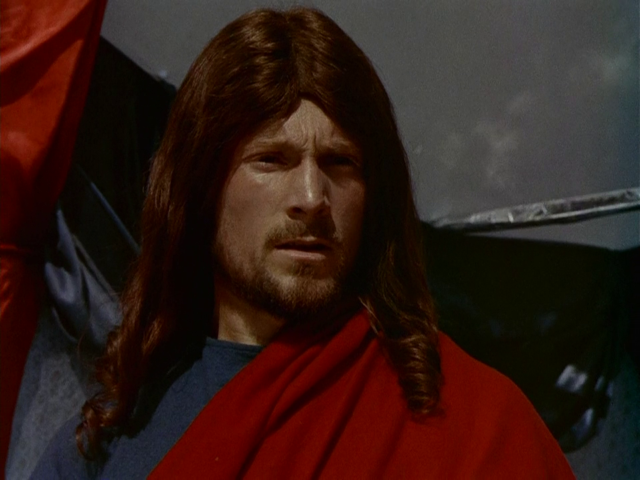 He came across the annual Easter drama in the small town of Curalha when he was looking for locations for “O Pão,” and he was so taken by it that he wanted to return and register it on film. 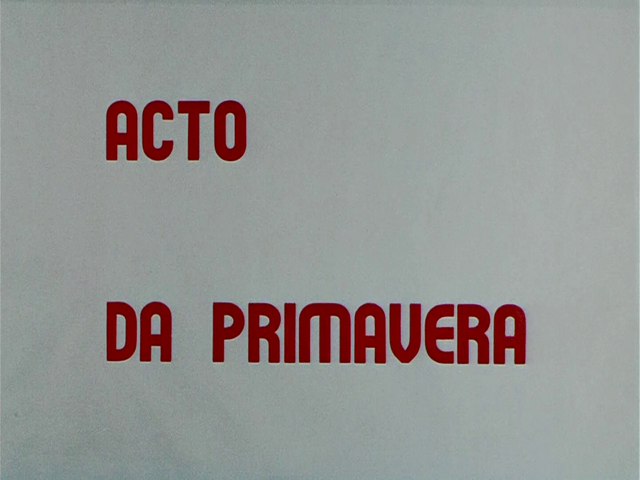 Acto has often been referred to as a documentary. 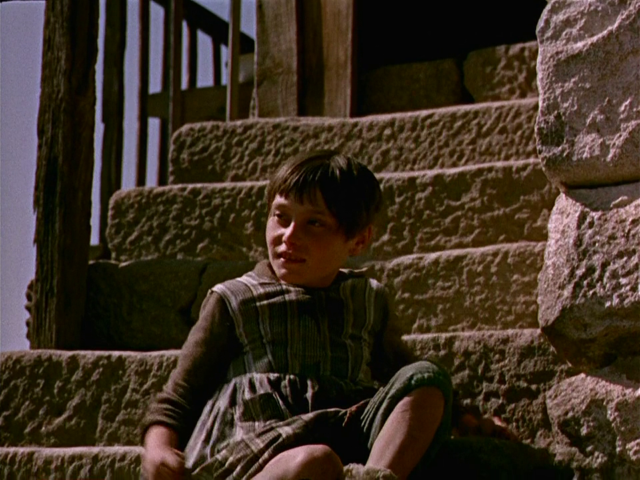 While it includes documentary elements, Oliveira did not simply record the popular drama as it took place. Rather, he staged a reenactment in many of the same locales and with the same nonprofessional actors as its “real” representation. 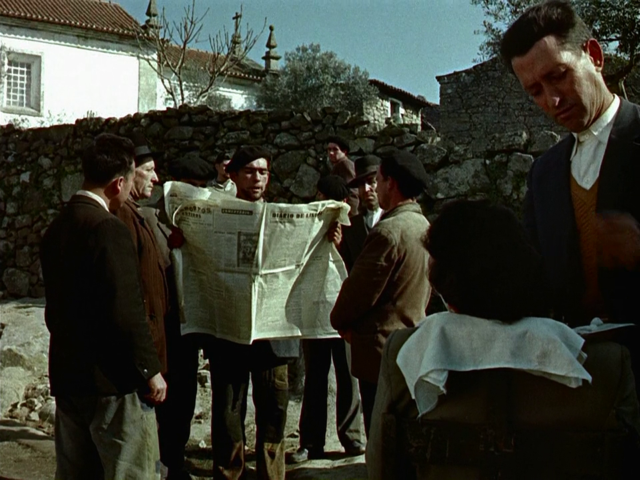 In this sense it is a re-presentation of a representation, In documentary fashion, the film includes scenes of townspeople preparing for their roles, shots of flyers announcing the spectacle, and other aspects of the town’s daily life. 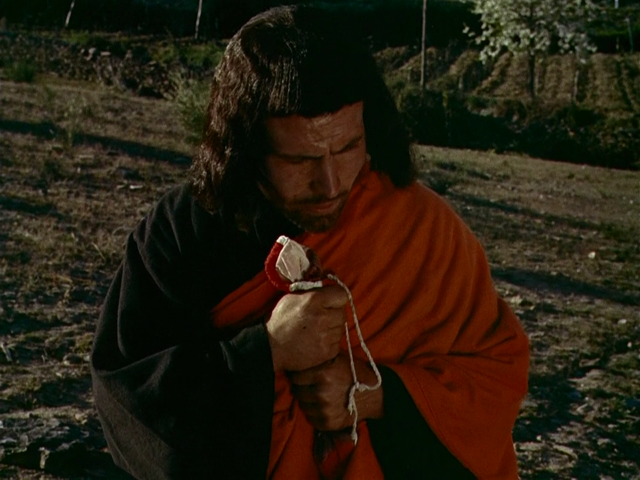 It also inserts additional fictional elements into the narrative, as when a family of middle-class tourists stops to gawk condescendingly at the rural people engaged in their religious reenactment, Oliveira also turns the camera on himself and his small crew as they prepare to film. 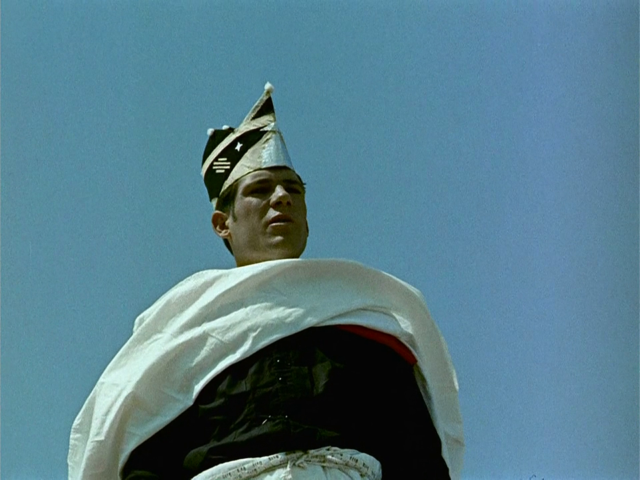 Acto is thus neither exclusively fiction nor documentary, but both at the same time, Jose Manuel Costa has written that the film’s “modernity lies not in the creation of a space between ‘documentary’ and ‘fiction’—as was to a certain extent the case of [Jean] Rouch’s ‘improvised’ or ‘spontaneous’ fictions—but rather in the exact opposite: the deliberate choice of the extremes of these two areas, constructing its essence in the juxtaposition of two irreducible zones” (“Acto”).